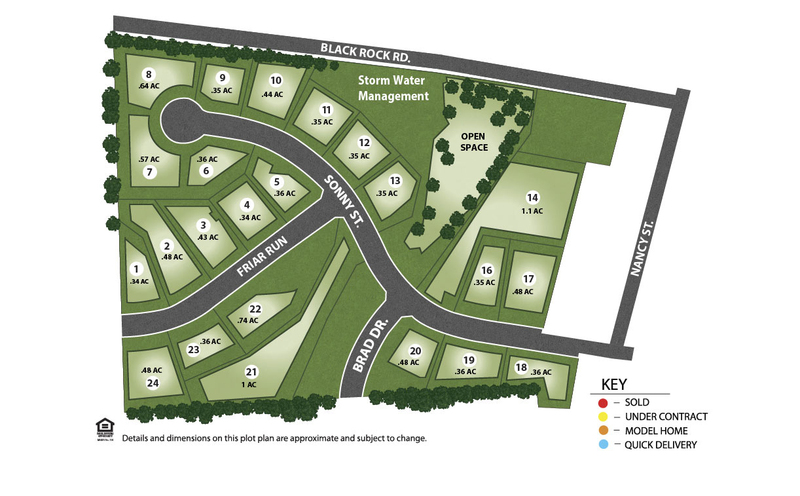 No Model Home On Site - Please visit Thornbury Hunt model (101 Granite Lane) for more information. 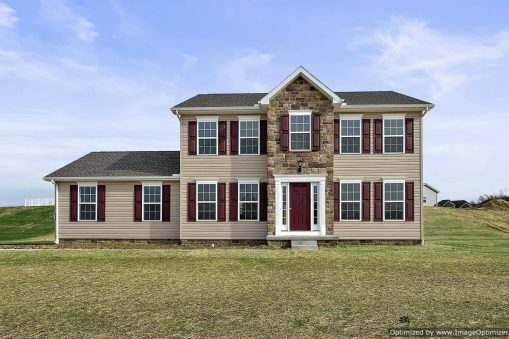 Only 1 Home & 1 Lot Left! 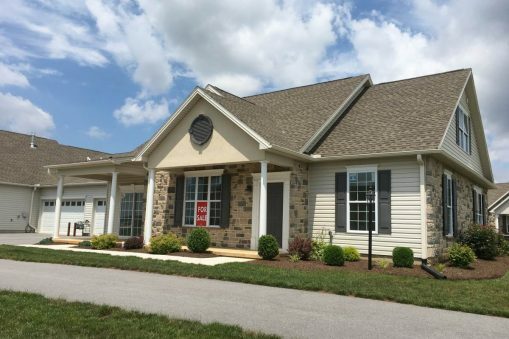 Let us build your new home based on one of over 50 model homes we offer or from your own plans with hundreds of upgrades and options available that allow you to custom build to your heart’s content! 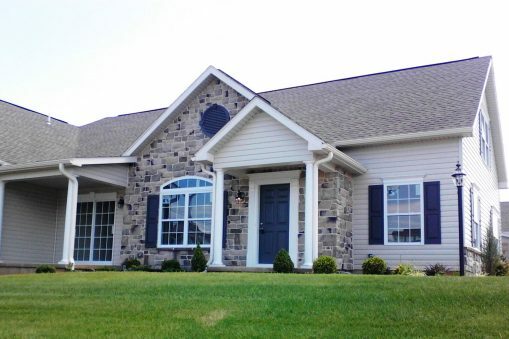 Located in a beautiful rural setting, yet close to city amenities, Hanover appeals to many home-seekers, and Mustang Heights is a highly desired neighborhood. The town of Hanover in York County, Pennsylvania, was laid out in 1763 and incorporated as a borough in 1815. Hanover became a prominent center of commerce with a strong retail and manufacturing presence. It’s also a hub for industry, community and cultural history and manages to balance its natural resources to preserve the beauty of the area. Stroll down one of the many tree-lined streets, spend an afternoon shopping in its many unique boutiques or grab mouth-watering meals from local dining establishments in charming Downtown Hanover. Embrace Hanover’s live music, arts and theater scene and sample specialty beers from local breweries. Nearby attractions include Codorus State Park, a 3,500-acre park that offers hiking, camping boating and swimming. 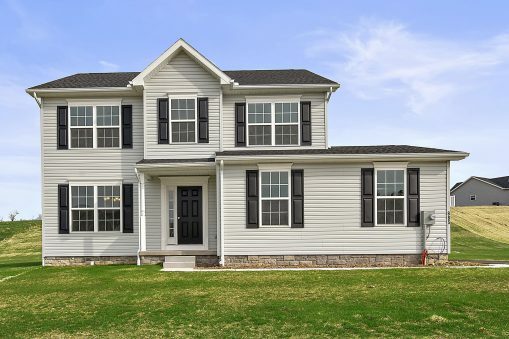 Hanover is also conveniently located within minutes of Baltimore, Maryland, which offers big-city amenities you mind not find locally. Families with school-age children have access to a high-quality school district. The South Western School District serves students in kindergarten through 12th grade. South Western includes South Western Senior, Emory H. Markle Intermediate, Baresville Elementary, Park Hills Elementary, Manheim Elementary and West Manheim Elementary schools. 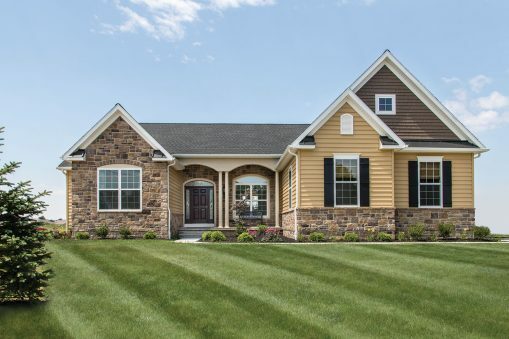 If you’ve been browsing real estate listings of new homes in Pennsylvania but still haven’t found the ideal home or location, turn to J.A. Myers Homes. We always strive to exceed our customers’ expectations throughout the building process, from start to finish. 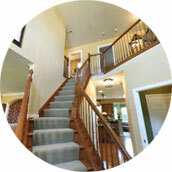 Choose a home builder that offers you the opportunity to build YOUR home YOUR way. 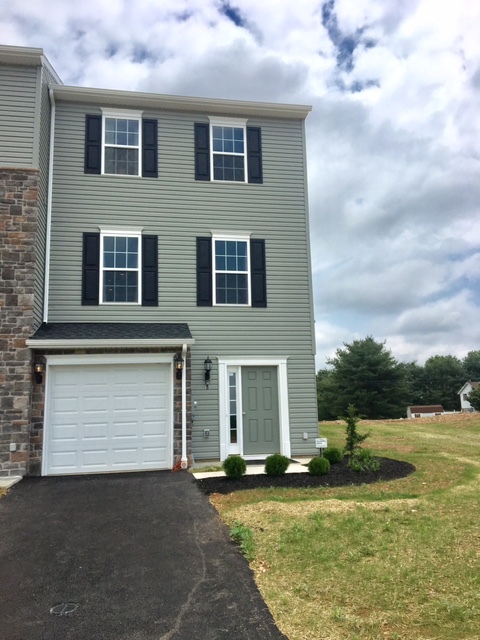 Call Colleen at 717-465-2983 for more details about Mustang Heights today! Head south on PA-94/Baltimore Street for 1.5 mi. Turn left onto Black Rock Rd and continue 0.7 mi. Turn right onto Nancy Street, then take the first right into the Mustang Heights community onto Sonny Street, then take the first left onto Friar Run to the model on the right. Head east on PA-116 E. Hanover Street for about 13.2 mi and turn right onto Rt.94/Carlisle Street. Travel 1.5 mi. Turn left onto Black Rock Road and continue 0.7 mi. Turn right onto Nancy Street, then take the first right into the Mustang Heights community onto Sonny Street, then take the first left onto Friar Run to the model on the right. Head west on US-30 and turn left onto PA-116 W towards Hanover. Continue 11.3 mi and turn left onto Grandview Drive. Continue 2.2 mi on Grandview Drive, then turn right onto Nancy Street. Take the first right into the Mustang Heights community onto Sonny Street, then take the first left onto Friar Run to the model on the right. Head North on MD-27/Manchester Rd for 8.2 mi. Turn left onto MD-30 N/Hanover Pike and then onto PA-94 N. After driving 4.6 mi, turn right onto Grandview Road. Continue 0.6 mi and turn left into the Mustang Heights community onto Sonny Street, then take the first left onto Friar Run continue to the model on the right.